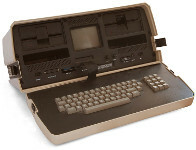 The Osborne 1 was a successful early, 1981, portable computer. Although considered portable for the time it was heavy and was mains powered. 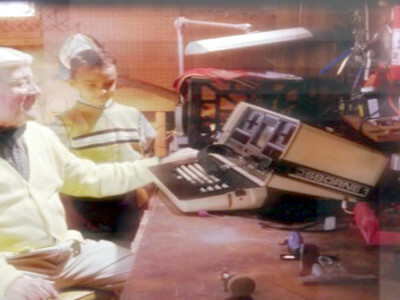 A CIA agent receives an electric shock and has a flashback to his childhood where grandfather shows him a new computer: an Osborne 1. 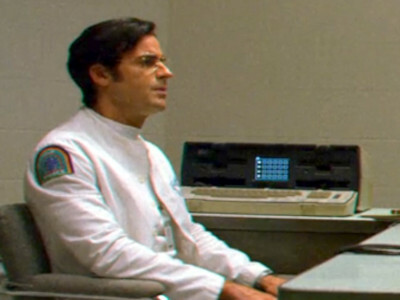 Owen undergoes psychological testing before starting the drug trial, the test is controlled using an Osborne 1.